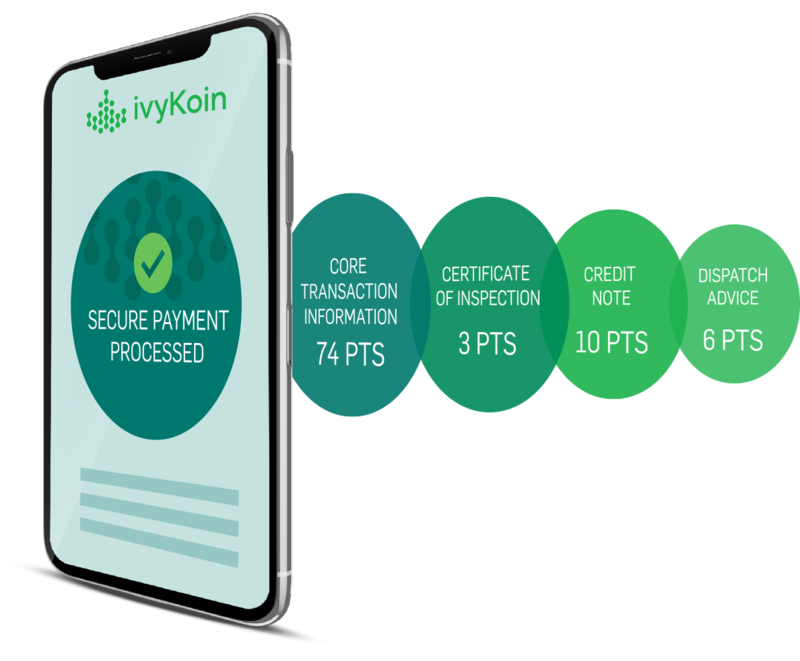 IvyKoin is a blockchain-based technology for FIAT & cryptocurrency business transactions with additional verifications suited for secure business payments on a global scale. We partnered with IvyKoin to produce a fresh, professional website design and build using the WordPress platform within a very tight deadline to meet their need to present well during the fundraising period in January 2018. The new website acted as the central marketing hub and serves to outline the unique features of IvyKoin, as well as steering users towards investing during the recent token sale. IvyKoin closed its $US15 million ($19 million AUD) private token sale heavily oversubscribed as one of the largest for a product of its kind in Australia.